Why did Mario Balotelli fail at Liverpool? It’s a question Brendan Rodgers must wish he knew the answer to. And John W Henry. And his agent. And to honest, just about everyone connected with the club. 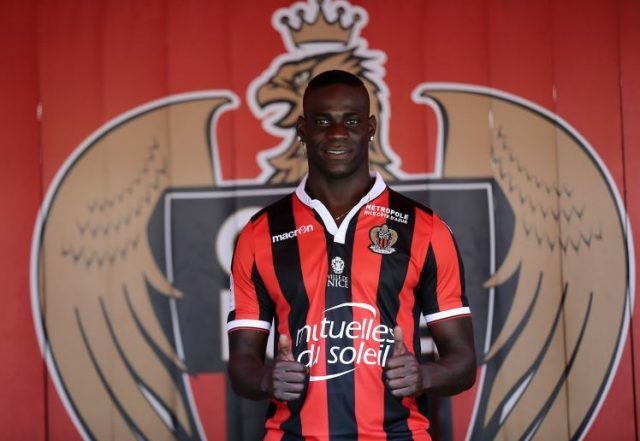 Thankfully, the Italian forward has revealed all in his unveiling at Nice. Apparently, it wasn’t the smoking. Or the partying. Or the abject lack of effort. Rather, it was “physical problems”. (Though we do concede, too much of those three things will inevitably lead to those physical problems!). He also explained why he chose Nice. He insisted he had other offers on the table, but he would only feel happy if he was playing regularly. Nice have enjoyed a good start to the new season in France; they are currently third after three games with two wins and a draw. Balotelli could make his debut next weekend when they welcome Marseilles to the French Riveria.